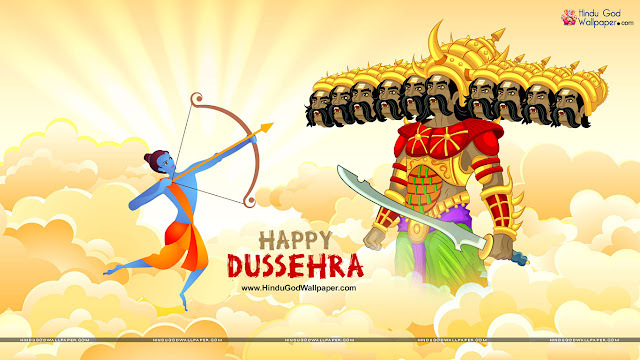 As Today is public holiday on the occasion of Dussehra So Today there is no walkin in Bangalore. Guys just prepare your self and apply all the current opening from below link. #CrackMNC_Family_Member : Wish you all Happy Dussehra. Let's start a great life by conquering over our eternal enemy like Kama, Krodha. Let's take the oath to give a new dimension to our life on the aspires festival. Happy Dussehra! Its our Life, we need to survive , we need to struggle, we need to full-fill our dreams ! #we are here.....Feel us as your family and share your problems, share your idea's share your knowledge so we can help each-other perfectly ! !